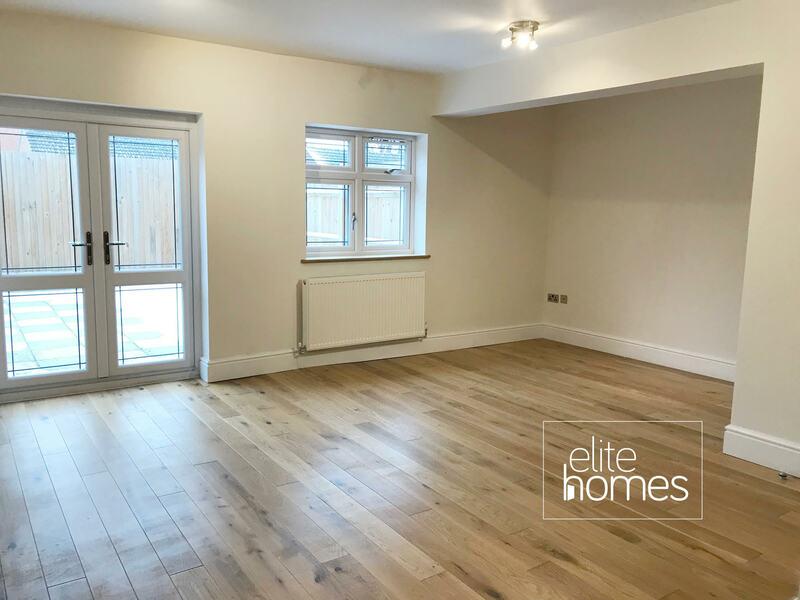 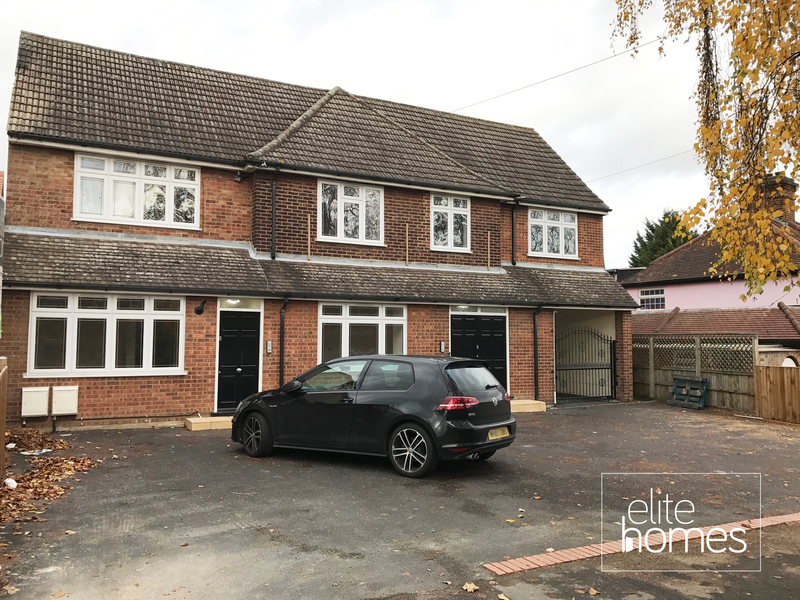 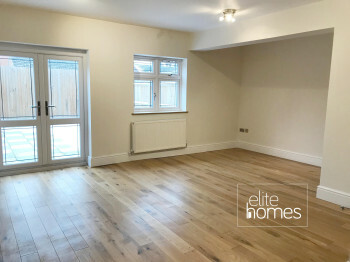 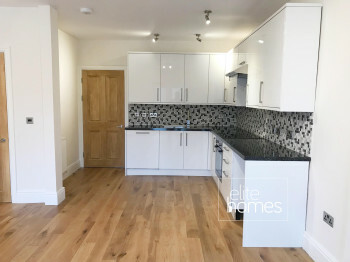 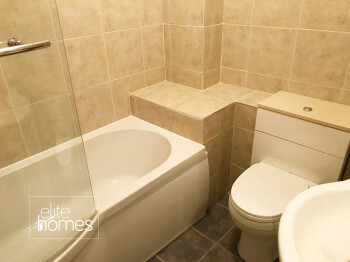 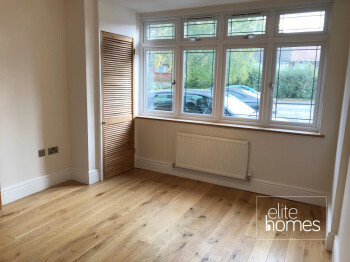 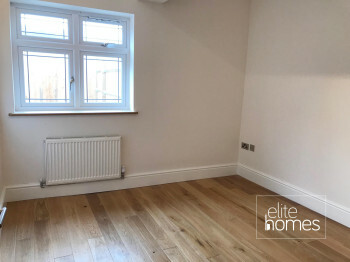 Elite Homes are delighted to offer a stunning 1 bedroom 1 Bathroom ground floor flat in Goffs Oak, EN7. 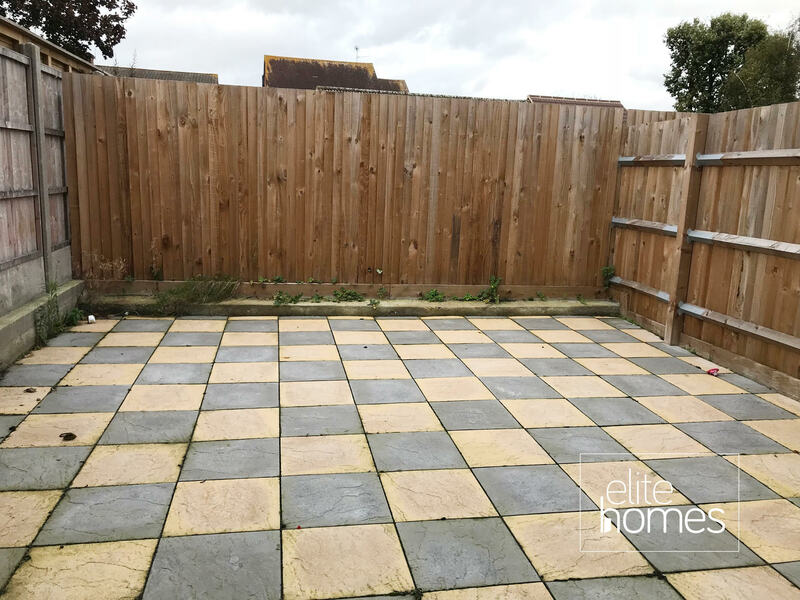 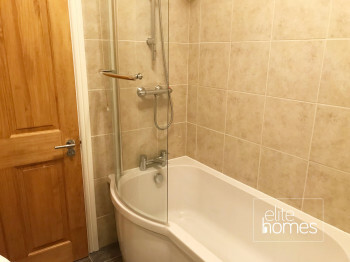 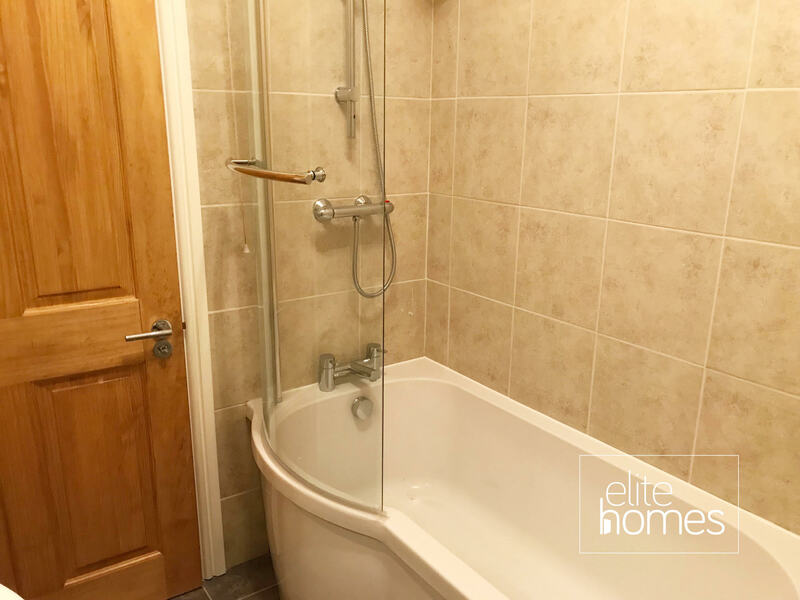 Internally the property has a fabulous layout consisting of master bedroom, large kitchen diner / living room and a fully tiled bathroom with shower bath and high quality fittings. 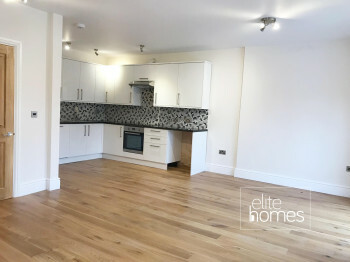 Please note the property is available now and viewings by appointment only and please contact us if you have any queries.